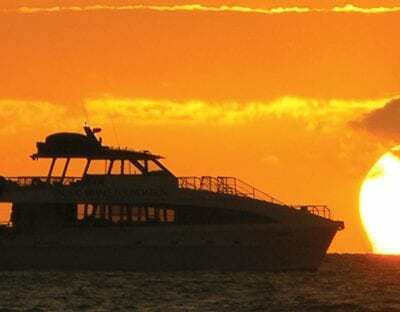 The Pacific Whale Foundation Sunset Dinner Cruise offers a fantastic menu for the evening’s meal as well as dedicated tableside service to give you the VIP experience. Pacific Whale Foundation uses only the freshest ingredients, most of which are locally grown or raised. 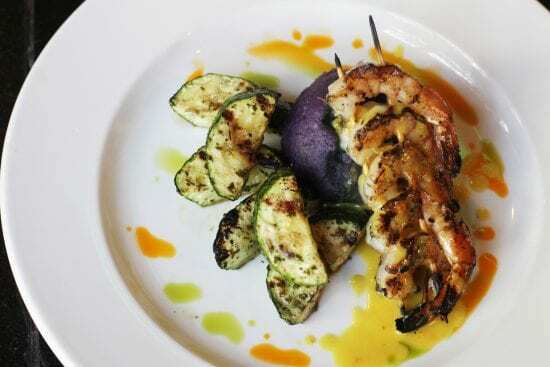 You will have your choice of chimichurri marinated flat-iron steak, teriyaki glazed chicken with papaya salsa, lemongrass curry marinated fresh Kauai shrimp, and a vegetarian option. 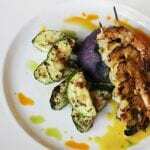 Sides include coconut whipped Molokai purple potatoes or macadamia nut pesto char-grilled vegetables. It is a four-course meal topped off with an amazing dessert of triple chocolate brownies served with fresh Kula strawberries. 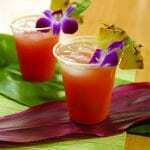 Three free drinks are included with these tickets, including local microbrew beer, wine, and island specialty drinks. 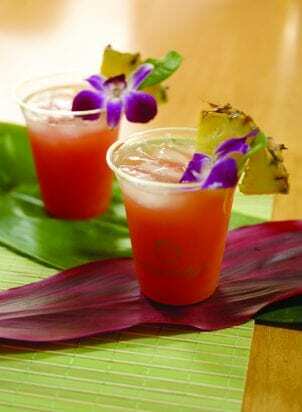 Your evening begins with mouthwatering pupus (appetizers) and cocktails from our onboard galley. Pacific Whale Foundation is proud to grill all entrees to order onboard during the cruise. 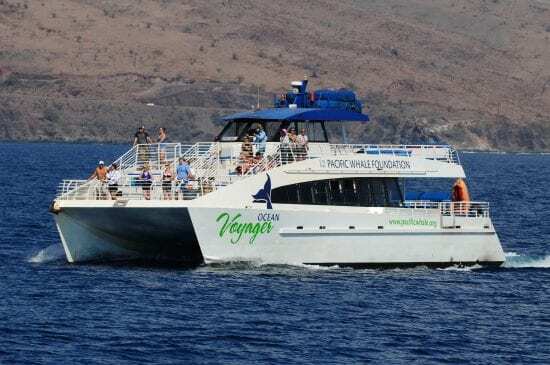 Dinner cruises are the most romantic Maui activity and this Pacific Whale Foundation Sunset Dinner Cruise is certainly one of the most sought-after cruises. 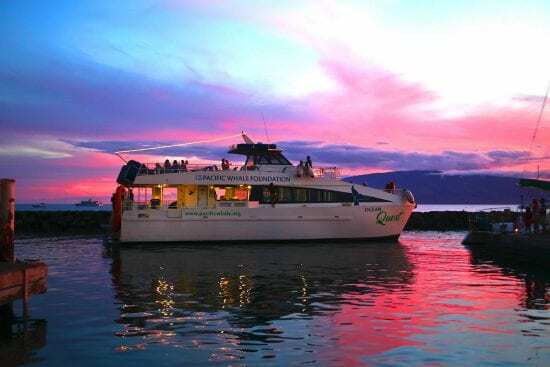 Cruising the waters from Kaanapali to Launiupoko with the West Maui Mountains as a backdrop there is no other dinner cruise in Lahaina that offers such a romantic evening enjoying a spectacular sunset while feasting on good food. 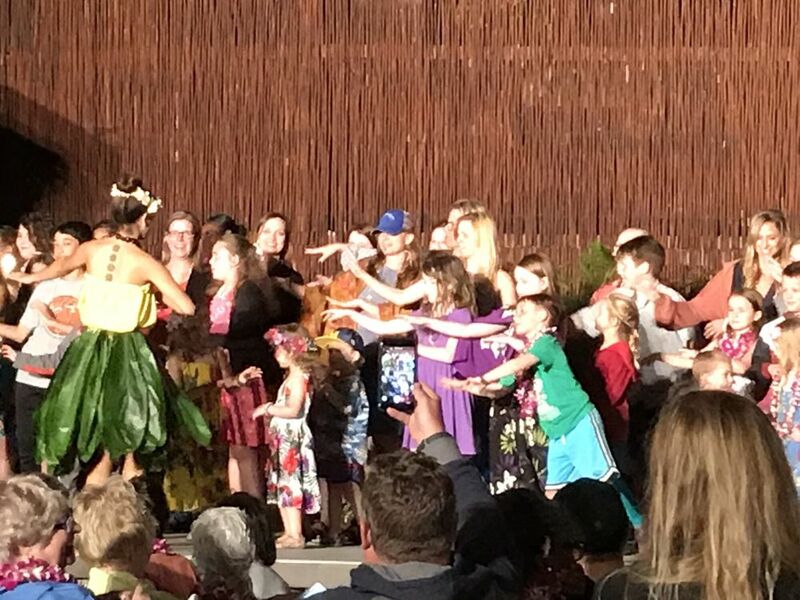 With the West Maui Mountains providing the tropical backdrop and the changing of color in the night sky, another evening of magic unfolds. 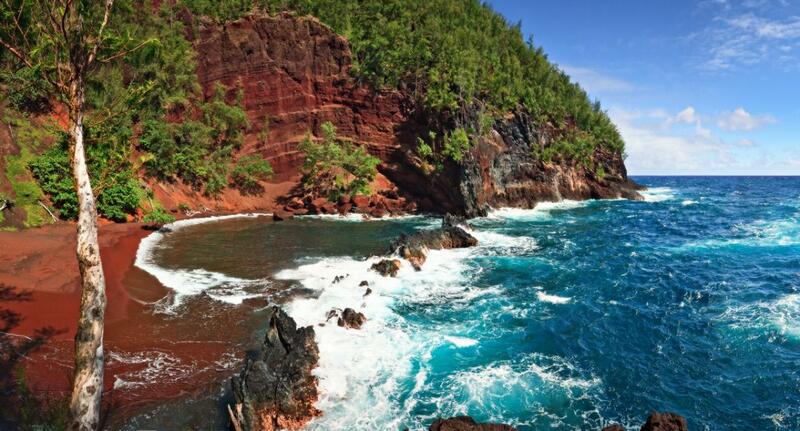 As the sun sets, the lights of Lahaina brighten the east, to the west, stars begin to twinkle above. 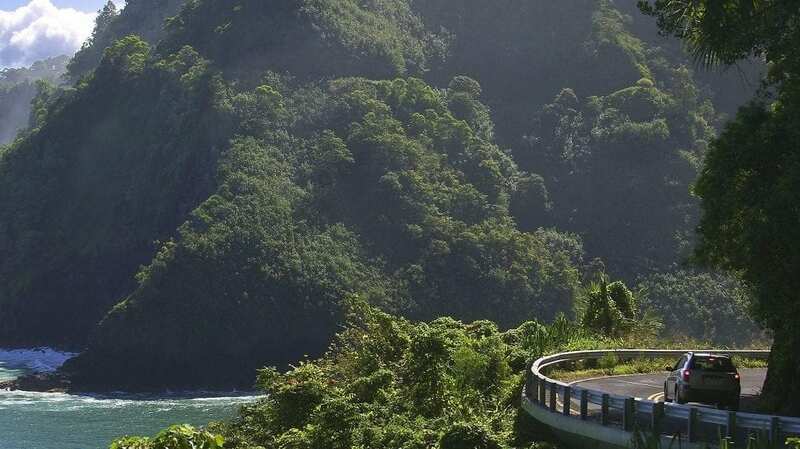 Yes, it’s paradise. 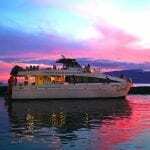 The Pacific Whale Foundation Sunset Dinner Cruise is set up with tables that seat four guests and some that seat six. Most of the tables are either on the top deck or on the bow. Tables that seat six are on the top deck. Inside the main cabin are banquet tables that hold up to nine guests. Perfect for larger parties who wish to sit together. Seating is assigned by Pacific Whale Foundation. We have no control over seats assigned unless you book premium. Taro Pineapple Bread Pudding, Double Dipped Brownies Drizzled with Carmel Sauce. 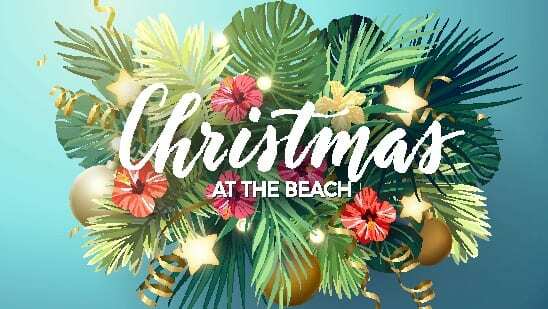 A premium wine list, champagne, frozen cocktails and Maui micro-brewed beer are available for purchase. Unlimited ice cold sodas and juices are included. 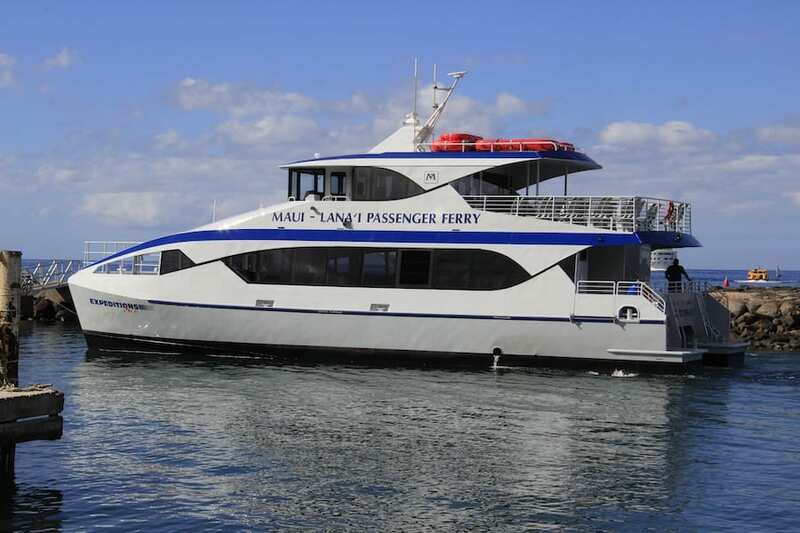 Maui Activities: Maui Ocean Activities, Maui Dinner Cruises, Departing Maalaea Harbor, Maui Sunset Cruises, Departing Lahaina. 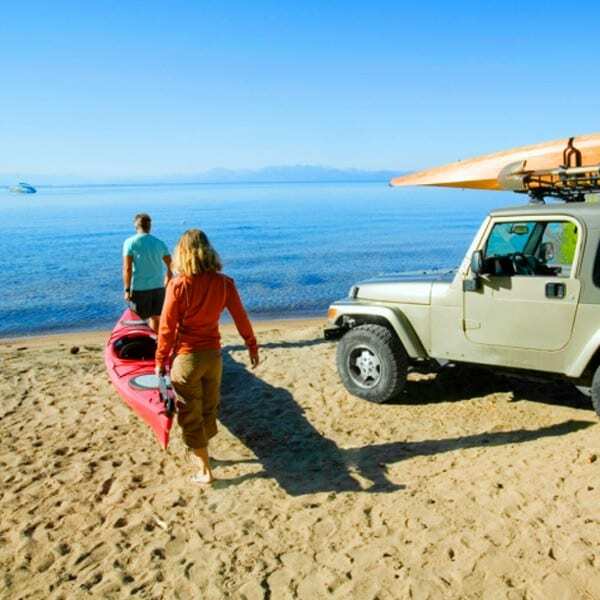 Different rates apply for all holidays, whether social or nationally recognized holidays. Please add your choice of entree to the notes on your order. We will call to confirm food choices for everyone and we can accommodate any special needs. Check-in 45 minutes prior to activity start time. A great knowledgeable and fun company that cares about the whales! Accidentally (and unknowingly) arrived a day after my booked tour and they kindly let me go on the next one without charging me again. Awesome experience--saw dolphins and whales at the end of the season. 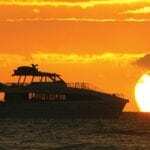 We went on a sunset dinner cruise with them. It was AMAZING. So absolutely beautiful and the food was delicious! Every crew member was a marine biology major and was well educated. We all had many questions and not even one went unanswered. 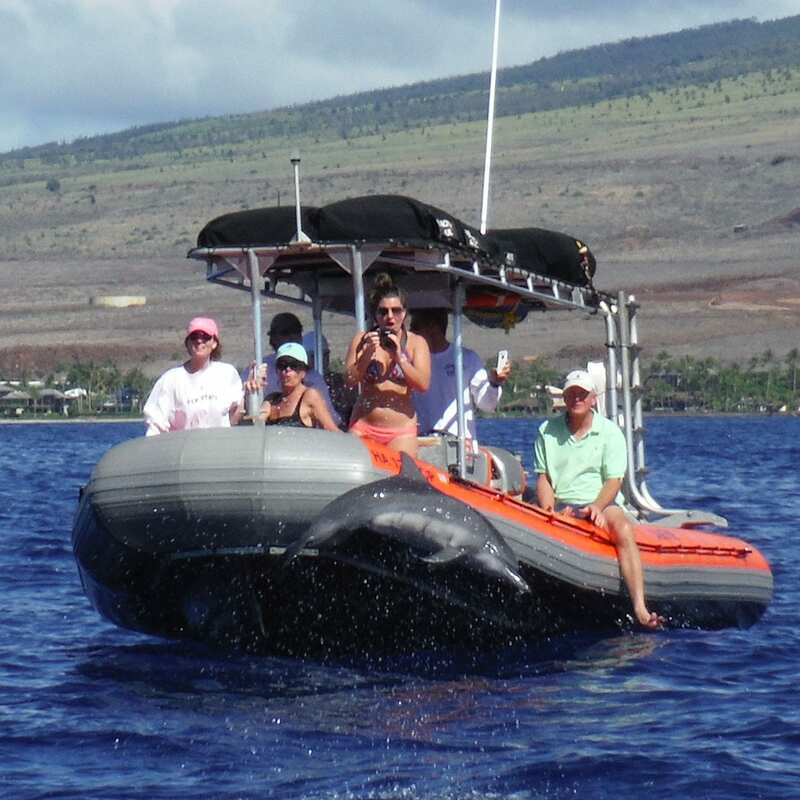 We had a blast and will definitely be booking a snorkel tour with them next time! 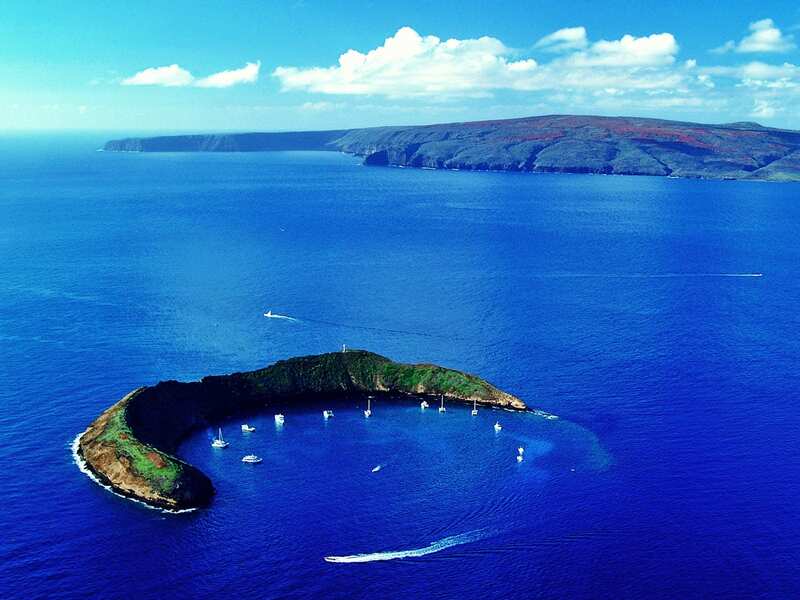 We took a whale watching cruise through Pacific Whale Foundation on our last day in Maui. It was fabulous whale watching! 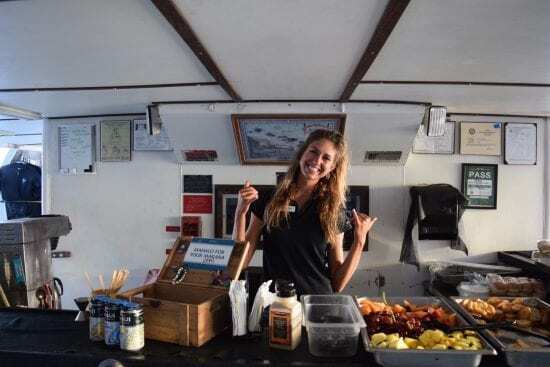 Great whale viewing and great information from the whale expert, Liv, on board. 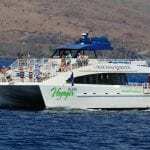 We also took a sunset cruise with them a few days before which was also enjoyable, with tasty appetizers and drinks and a very nice crew. The boat was almost full, but there was room to move around and it did not feel crowded. Staff was very knowledgeable and entertaining. I also felt that they care about education and the preservation of whales. The boat did not get too close and kept a slower speed. The views were much better than my photos!